2 Fish @ 15.25 lbs. 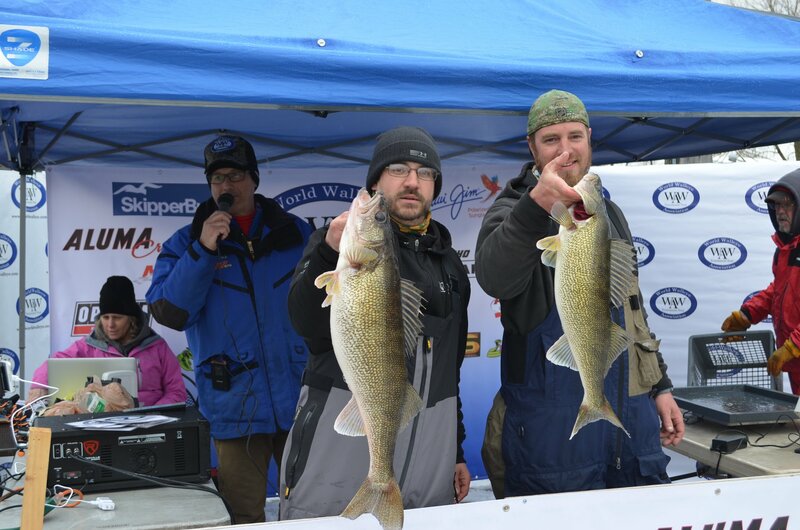 Ingoglia & Spachman – 2 Fish @ 10.58 lbs. Boat# Team Members Place Total Fish Total Wt. Big Fish Place Pts. Total Pts.